Met Eireann issued the Status Orange warning for Galway on Wednesday evening ahead of Storm Callum which will hit Ireland on Thursday night. 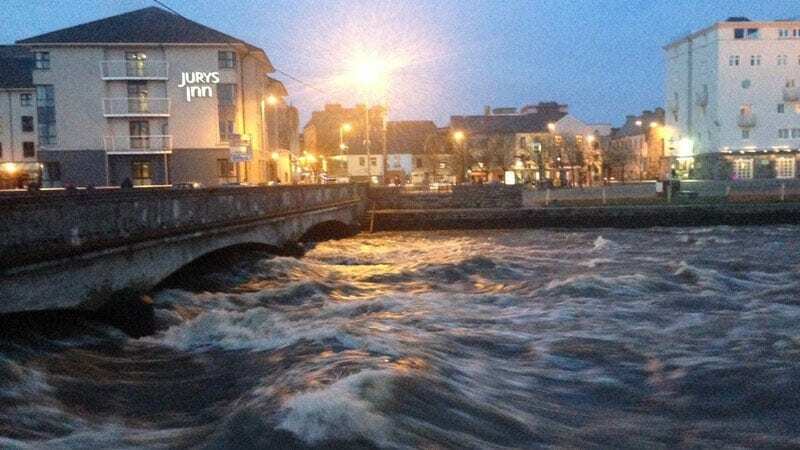 Galway is one of thirteen coastal counties that have been issued with orange warnings ahead of Callum making landfall. In Galway, Mayo, Donegal, Sligo, and Clare, the orange warning will remain in place until 5pm on Friday. But it will be lifted by 9am in Cork, Kerry, Meath, Louth, Dublin, Waterford, Wicklow, and Wexford. 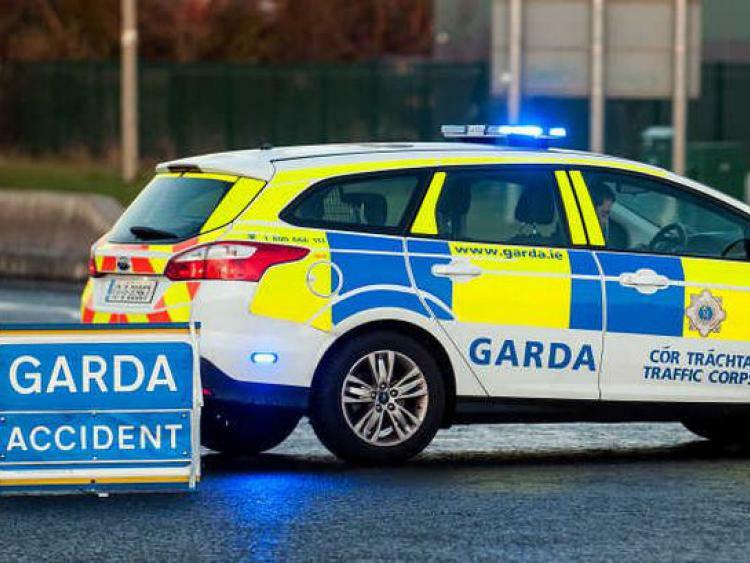 Galway city council has deployed the aquadam at the Spanish Arch and a number of roads and carparks in the city will be closed from this evening from 8pm. If you are on the roads, be wary, as trees that were weakened by Storm Ali could pose an additional hazard. 250 are available at The Square in Kinvara, and 5,000 are available from the council depot in Tonroe, Clarinbridge.